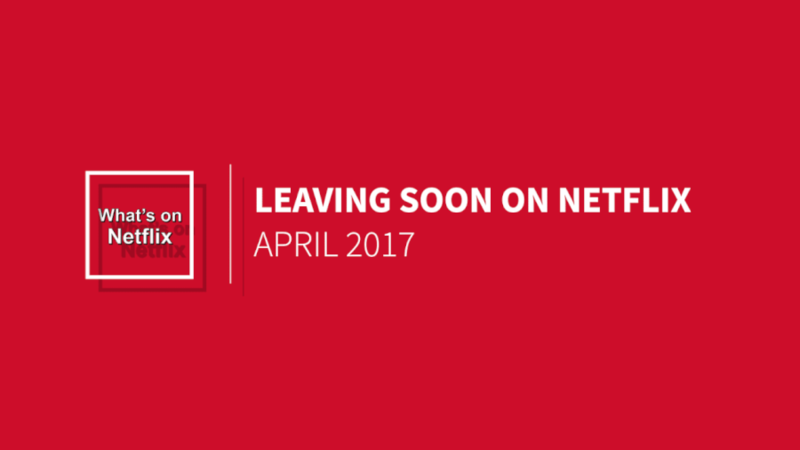 Welcome to your first and most up-to-date look as to what’s set to leave Netflix US in April 2017. Just a quick review of the past few months. We’ve seen a bunch of BBC content removed as well as a lot of NBC series too so hopefully Netflix will be easing up the removals as the months continue. Looking ahead right now, it looks as though a few massive shows, mainly from FOX are scheduled to be removed. The remaining BBC shows are up for renewal once again, we have no idea what Netflix is doing with these they’ve been scheduled for removal since January 2017. 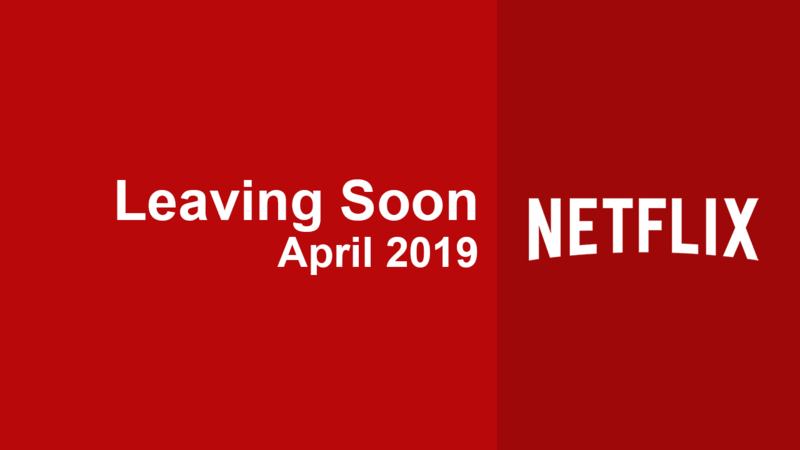 The X-Files, House M.D, Buffy The Vampire Slayer and Firefly are all scheduled to be removed on April 1st. This is among the many Fox titles scheduled to leave the service, many after 5 years of streaming on Netflix. Just a reminder as to how this page works, we usually get word of titles leaving the service around 30 days before they’re due to expire. These are unconfirmed and purely just reporting a date. In some cases, they’re simply up for renewal and Netflix then renews. We then get an official update from Netflix normally in the last week of the month. Plus, we’ll then report of any other titles that also make their way out on a daily basis throughout April.